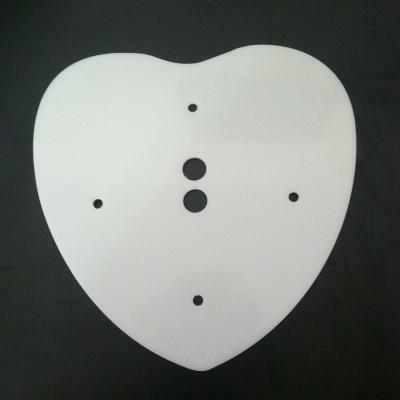 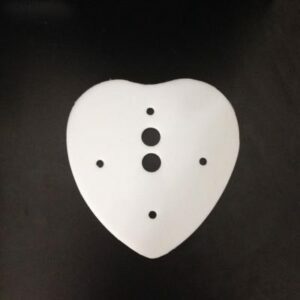 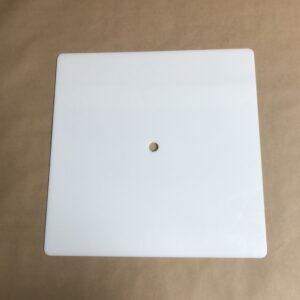 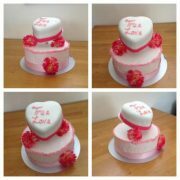 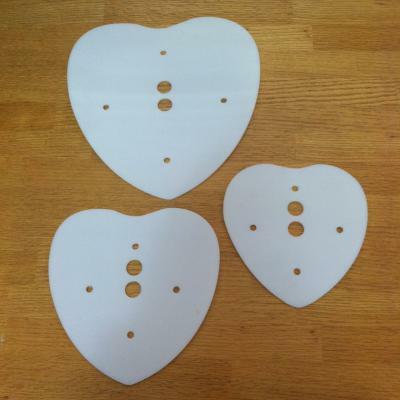 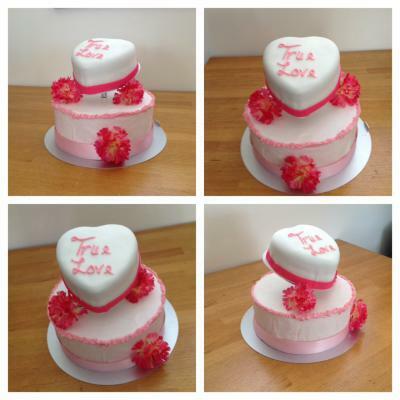 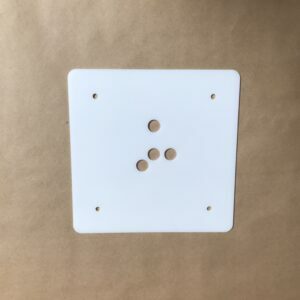 This is a 10 Inch HDPE Heart Shaped Cake Board. 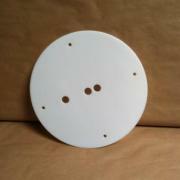 HDPE is a reusable food safe polymer material precut to fit your round Cake Stackers™ cake stand system. Show someone how much you love them with our reusable heart cake boards!